Lord Jesus Christ, You have called me to be your companion, to walk by your side as the two disciples did on the road to Emmaus..
Give me the grace to place the message of the Cross at the centre of my life, that I may understand the scriptures and recognise you in the breaking of the bread. 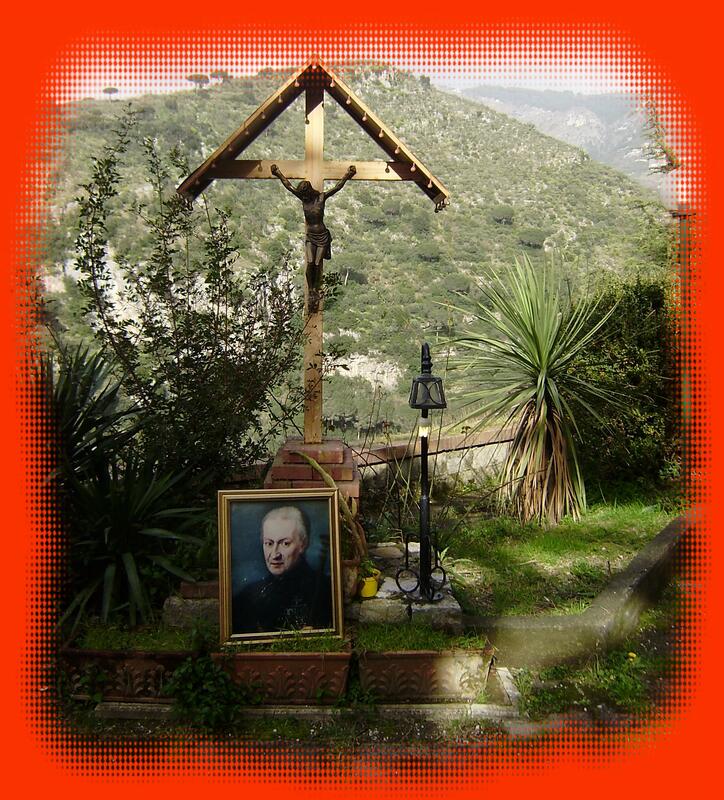 Following the example of Saint Paul of the Cross, may I contemplate your Passion, the great sign of your love, and find in it the strength to live as a Passionist Companion. 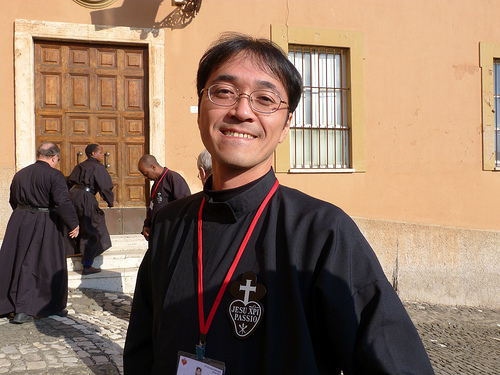 Help me to be faithful to prayer and to solitude, poverty and penance. 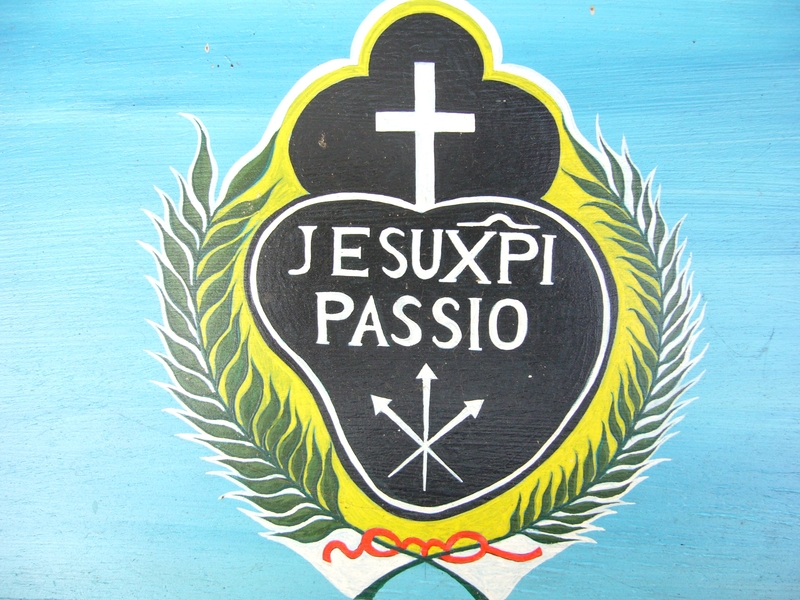 Help me to grow in fraternal communion with the other members of the Passionist family. Give me the grace, Lord Jesus, to live each day in union with you, to respond in love to your presence in those who suffer, and to share with others the riches of faith, hope and love that you have given me. With thanks to the Passionists of Holy Cross Province, Studies of St. Paul of the Cross Series. Those most dear to God ….